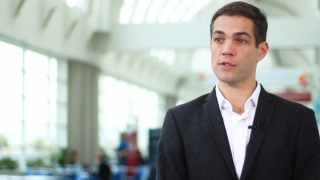 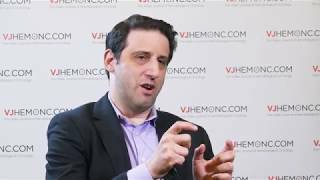 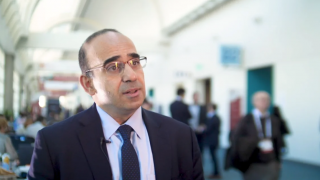 Eytan Stein, MD, from the Memorial Sloan Kettering Cancer Center, New York, NY, explains the mechanisms of isocitrate dehydrogenase (IDH) mutations and their effect on myeloid differentiation, ultimately leading to the phenotype of acute myeloid leukemia (AML). 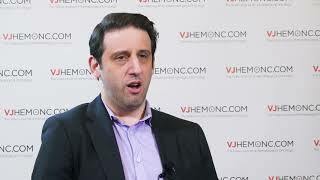 Targeting the IDH mutation, using IDH inhibitors, may lead to the reversal of this differentiation blockade. 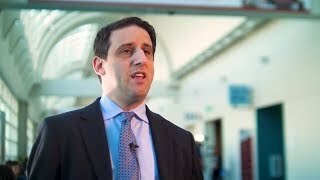 Dr Stein discusses the IDH2 inhibitor enasidenib, which received FDA approval last year for the treatment of relapsed and refractory AML, and the IDH1 inhibitor ivosidenib, which is currently under FDA review. 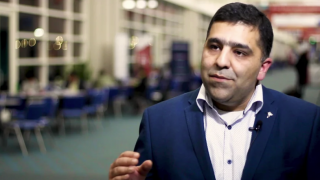 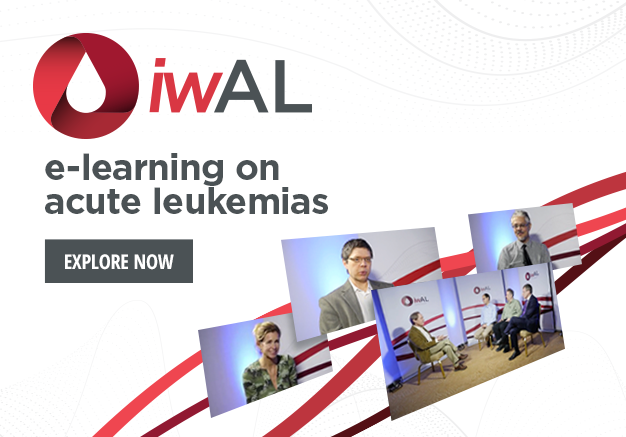 This interview was recorded at the 2018 European School of Hematology (ESH) Clinical Updates on Acute Leukemias, held in Budapest, Hungary. 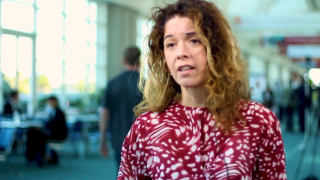 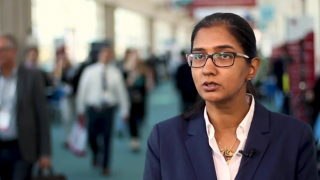 Toxicity profiles of IDH inhibitors: are they as intimidating as they seem?